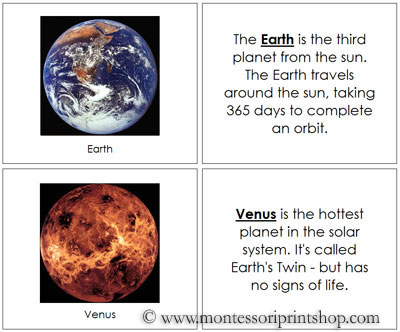 Today I want to share some Montessori-inspired solar system printables and activities from around the blogosphere. 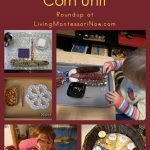 I’ll just add activities from posts published after my Montessori-Inspired Astronomy Activities post unless they’re sun-related activities and printables in my Montessori-Inspired Star and Constellation Unit or moon-related activities and printables in my Montessori-Inspired Moon Unit. 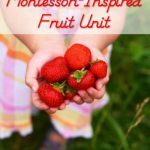 I’ll save the Montessori Great Lessons for another post. 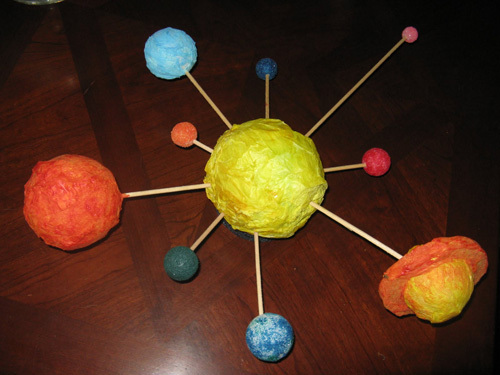 I have an Astronomy Unit Study Pinterest Board with astronomy activities of all types and for a number of ages. 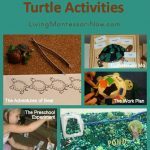 Share your favorite kids’ activities! 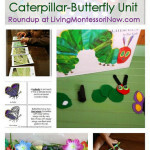 Link up Montessori-inspired lessons and activities here at Montessori Monday! Linked to Tuesday Tots, The Mommy Club Resources and Solutions at Milk and Cuddles and Crystal & Co. , Enchanted Thursdays, The Weekly Kid’s Co-op, Living Life Intentionally Linky Party, Preschool Corner, Saturday Show & Tell, Show-and-Share Saturday, The Sunday Showcase, Link & Learn, and Afterschool Express. Thanks for linking to my Space pack! 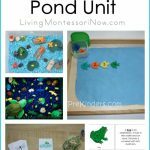 This is a fantastic collection of resources. Thank you for including us!! Thanks for this awesome roundup, Deb! 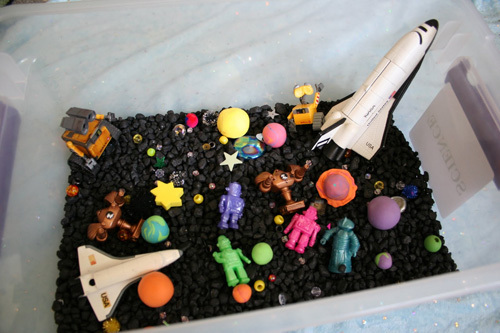 I have been working on putting together the materials for a space unit and you have just given me all the inspiration I need (and a lot more)! Many thanks! I have just spent the last hour (or more) clicking through these wonderful links and gathering ideas. 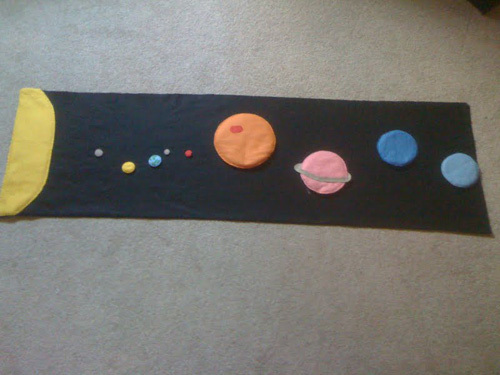 My son loves outer space so much that you have made his day! Thank you also for co-hosting this link up (I linked up 2 posts). Thanks for linking up this week to my Enchanted Thursdays Blog Hop (I always love seeing all of your wonderful posts)! 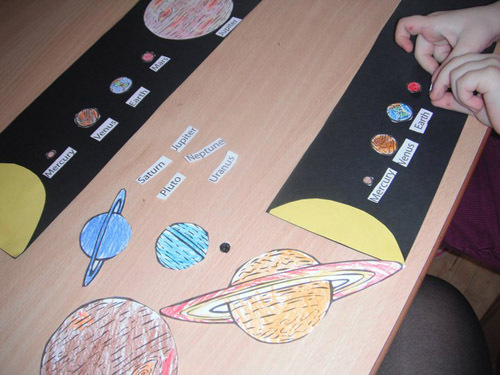 I love popping by and seeing your round ups – we LOVE space and can’t wait to select some of these to try in the remaining days of space week and next time the topic of space is J or T’s main focus. 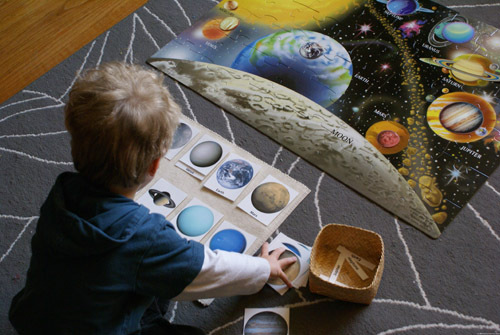 Love all the space ideas! We’ll be needing some of these in a couple weeks! Thanks! 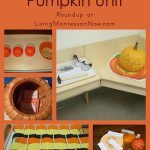 Such a wonderful roundup of posts! Thanks for sharing at the Sunday Showcase.